If you are like me, you probably hate remembering a lot of passwords. But this habit forces us to reuse the same password on multiple sites, which again is a major lapse in security. 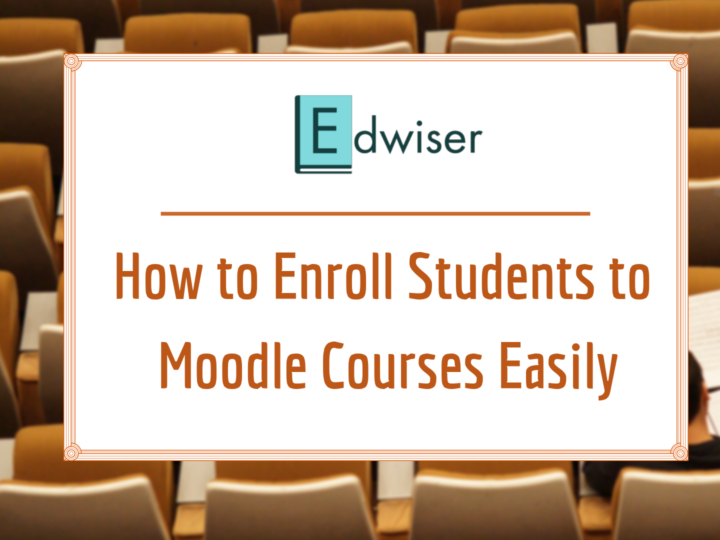 As an Edwiser Bridge user, you understand the significance of WordPress-Moodle integration already but the frequent back and forth you do between WordPress & Moodle still exists. This is where Edwiser Bridge extensions come in, today we would be talking about one such Edwiser Bridge extension namely “Edwiser Bridge Single Sign On (SSO)”. SSO does exactly what you think it does, it is uses the concept of “Single Sign On”. Similar to what you achieve on Google, You login to Gmail once and are able to access all other Google related products without relogin (such as YouTube or Blogger). SSO for Edwiser follows the same principle and establishes this concept between WordPress and Moodle. Through this post, we want to announce the Version 1.2 Update of Edwiser Bridge SSO, one which brings in a few more essential features and certain minor bug fixes. What’s New in SSO 1.2? Simultaneous Login-Logout from WordPress and Moodle. Ability to add a redirect page upon Login/Logout from WordPress/Moodle. This feature sums up the core of SSO. With SSO installed, You just login into either WordPress or Moodle with your credentials and then a session for your account automatically gets created on the other platform (i.e Moodle or WordPress). This means you can directly access both your Dashboards with a single credential. The process is same if you want to logout, just logout of either WordPress or Moodle and the entire session gets cleared. Although you do need to configure a secret key on both Moodle and WordPress in order for this feature to work. After the 1.2 update, you can set a Custom URL where you can redirect a user after Login or Logout. You can find this option added under the Edwiser Bridge > Settings > General tab. Paste your custom URL in the given field (make sure to append http/https with the URL). You can even leave the field blank if you want the default redirection to take place. SSO 1.2 update patched some minor bugs in the plugin along with a few other warnings and error messages that some users faced. 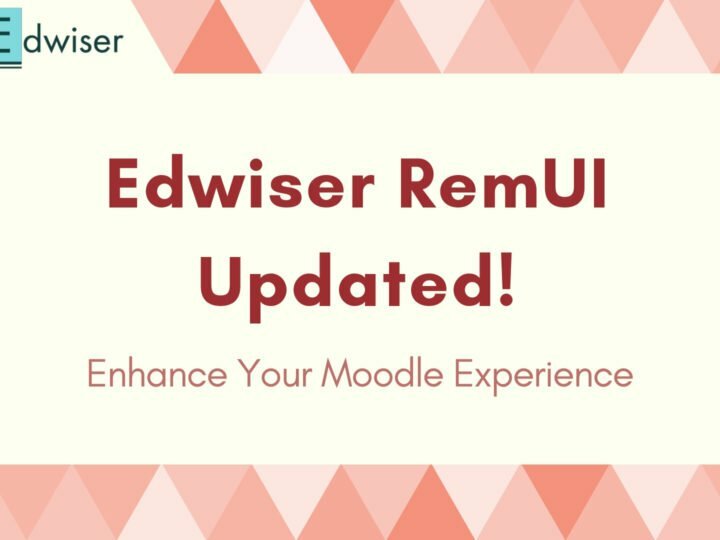 Other than the above said updates, We are constantly working on bringing new features to our existing range of extensions and also brainstorming for new ideas to implement on Edwiser Bridge. Have an awesome idea for our team? Write them down in the comments below. Now go ahead and spread the word about this SSO update on your Social Networks and make sure you update to the latest version right away! Make it possible to work the other way around: selecting a moodle product from wordpress. So no sync, but a search and connect to one product. 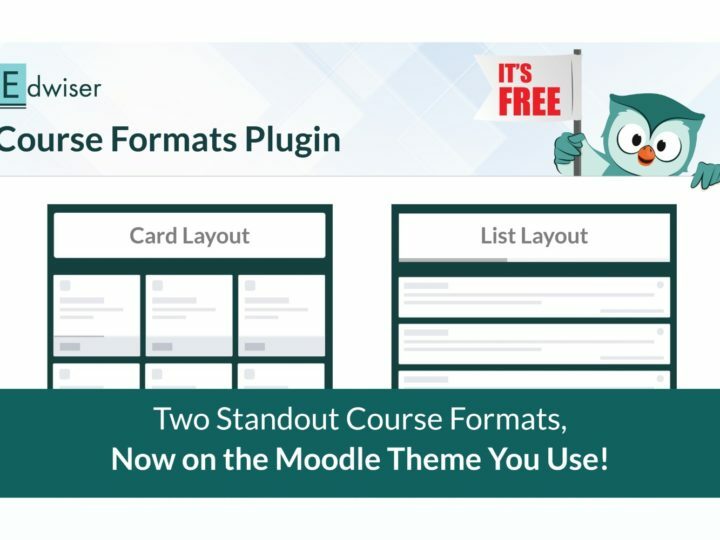 Make it possible to skip (after buying in woocommerce) the my courses page in wordpress and land directly in moodle course. 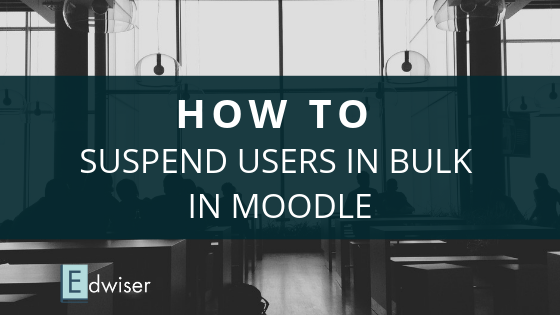 Instead of your users landing on the My Courses page first, you can take them directly to the Moodle dashboard. All you have to do is past the following shortcode in your My Courses page on WordPress.